They’ve defeated the Gladiators to support Petals….!! 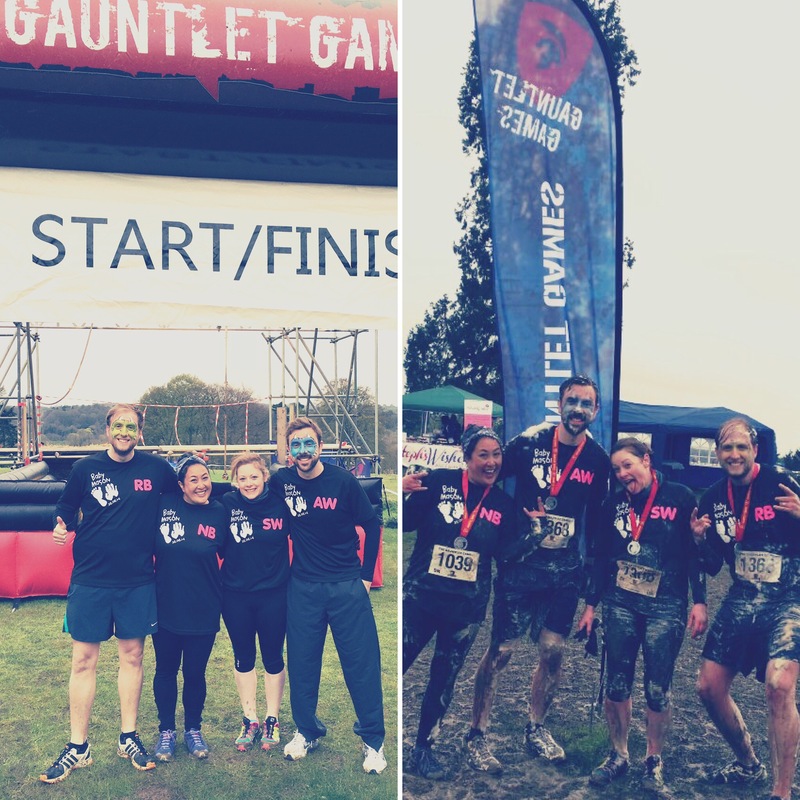 The Gauntlet Games is a hilarious obstacle course race – and to successfully complete the challenge, you have to run 5k or 10k AND negotiate a series of obstacles…..while at the same time taking on real Gladiators that challenge you around the course! Not for the faint hearted! On Saturday 16th April 2016, Nittha Bowles, her husband and close friends Andy and Sarah took part in the Gauntlet Games in memory of baby Mason, and in aid of Petals…. and they DEFEATED THE GLADIATORS!!! 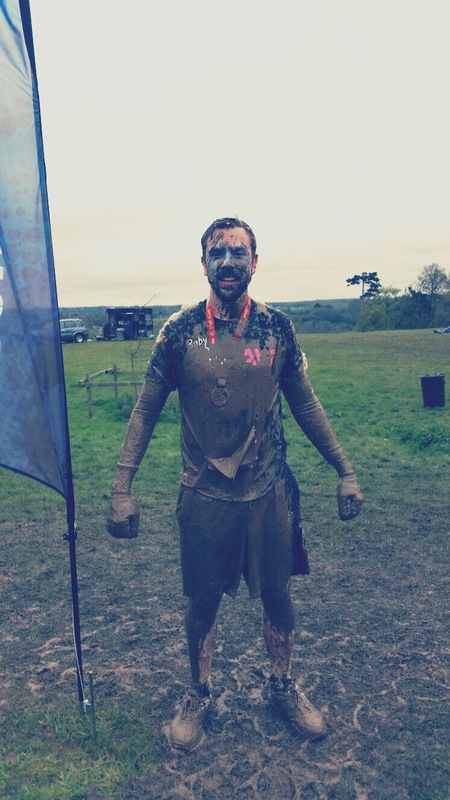 The pictures say it all… but despite being super cold and getting really wet and muddy, they had a great time….and they said “it was definitely all worth it to raise money for Petals!” And they’ve done that in a spectacular fashion too…. so far they’ve raised £1,010 – and donations are still coming in! So we would really like to say an ENORMOUS Petals THANK YOU to Nittha and her team – it’s amazing what they’ve achieved, and we’re really grateful for their support. 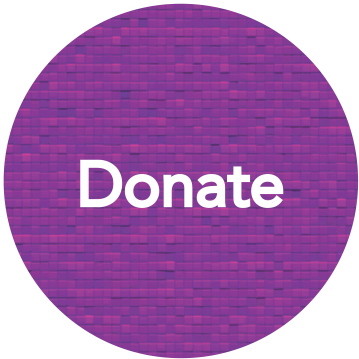 We’re incredibly fortunate that we have amazing support from all sorts of wonderfully caring people who are fundraising for Petals, and this is done all sorts of ways…. and we are grateful to ALL of you for your generosity. 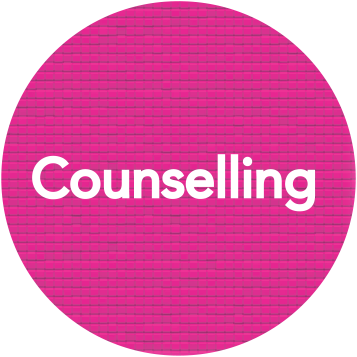 Your support is so valuable to us to ensure that we can continue to provide our specialised Counselling service. So THANK YOU! !